01. 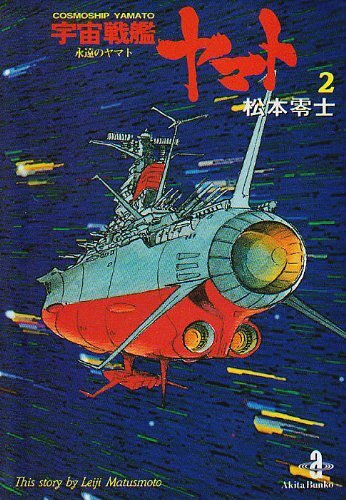 2201: The Yamato returns! 02. The comet appears; remodeling the Yamato! 03. Earth`s crisis awakens the Yamato! 04. Blast off to the unknown! 05. Open main guns! Target: Yamato! 06. Heavy fighting! The space marines! 07. Counterattack! The invisible space submarine! 08. Space storm! Escape is impossible! 09. Charge! Destroy the Yamato! 10. Crisis relief! The roar of the Wave Motion Gun! 11. Leader Desslok, the vengeful demon! 12. 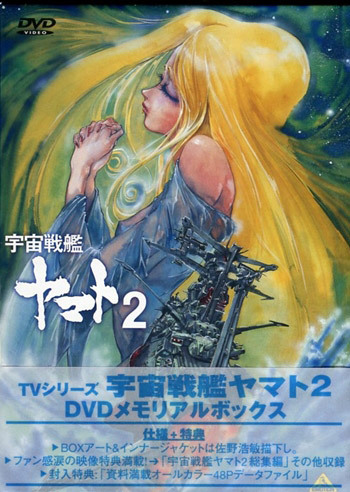 Will the Yamato perish in the hollow planetoid? 13. Fierce attack! The Telezart landing operation! 14. Counterstrike! The discovery of Trelaina! 15. Trelaina: the beginning of love! 16. Trelaina: farewell to love! 17. Trelaina- disperse into space! 18. The decisive battle! All ships, combat-ready! 19. Yamato- collision in warp! 20. 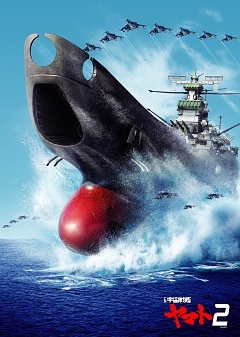 Yamato- a daring surprise attack! 21. Courage: the death of Captain Gideon! 22. Yamato, fight to the last! 24. Life and death struggle! Two brave men! 25. Strategic invasion of the imperial city!